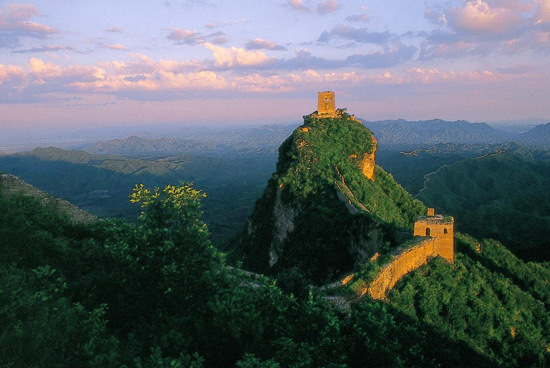 Simatai Great Wall is 5.4 km long with 35 beacon towers. About 120 km northeast of Beijing, this section of the Great Wall incorporated the different characteristics of each section of China's Great Wall . Beijing Simatai Great Wall introduction and travel tips including its map, construction, transportation, dining, accommodation, admission fee, best time to visit and pictures.